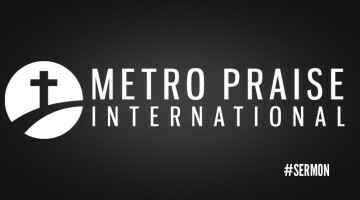 MPI believes God has promised a great harvest both in Chicago and in the nations. 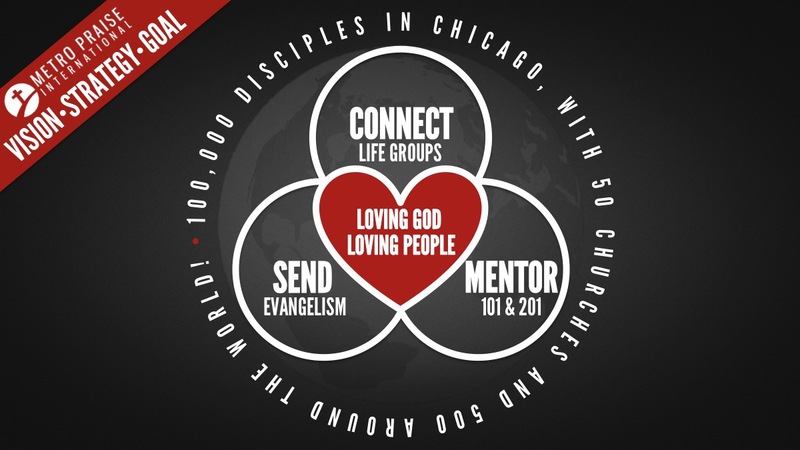 Chicagoland has over 9 million residents and needs a strong discipleship church in each of its fifty wards and beyond. Also, today with almost 3 billion unreached people around the globe living mostly in the “10/40″ window we sense God calling us to partner with the locals to plant churches that make disciples! 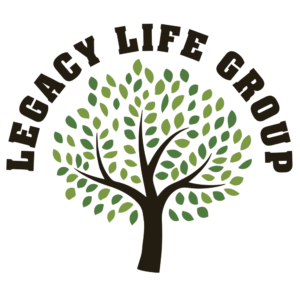 Please prayerfully consider joining with us on this exciting mission to fulfill our goal! MPI’S VISION: MPI’s vision is, “Loving God and Loving People,” Mark 12:28-31. We believe we should love God by (1) Worshipping Him in spirit and truth, John 4:23 and (2) By obeying all of His commands, John 14:15. We believe we should love people by, (1) Helping them in their time of need, 1 John 3:17 and (2) By proclaiming the gospel to them, Romans 1:16. MPI’S DISTINCTIVES: What makes MPI unique is our passion and love for evangelism and discipleship. 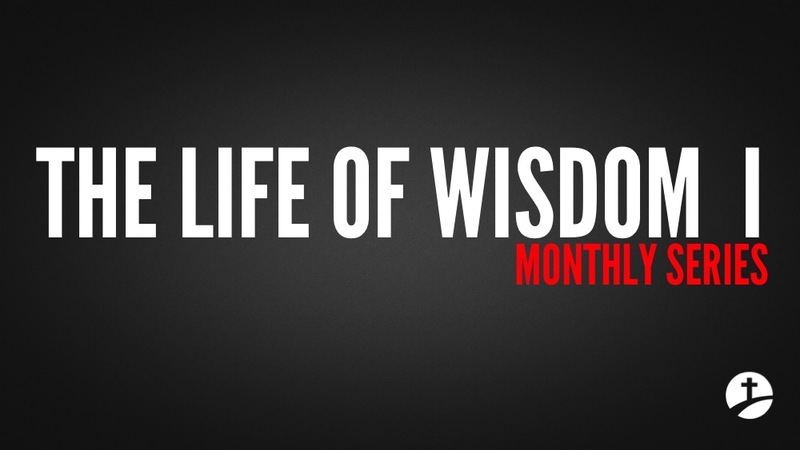 MEANS: An action or system by which a result is brought about; a method. Our means (method) of accomplishing our goal is discipleship (Connect, Mentor & Send). 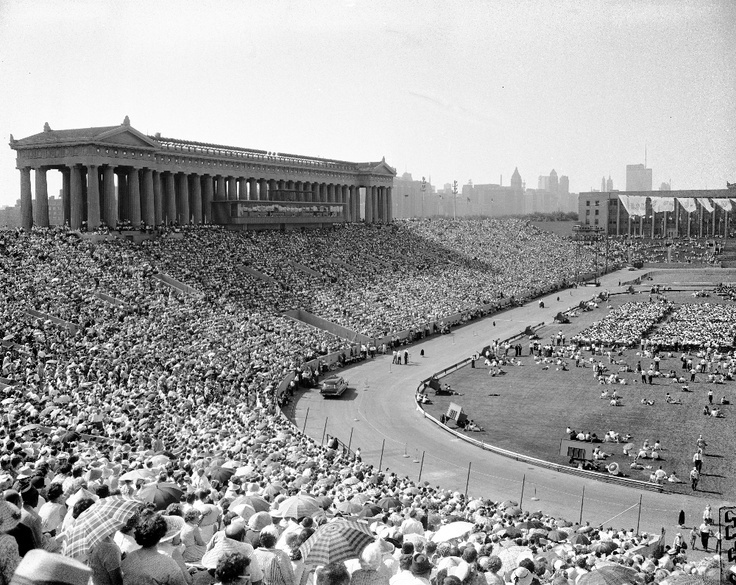 To understand what a 100,000 people look like gathered together in Chicago, consider Billy Graham’s crusade in Soldier Stadium in 1962 that had 116,000 in attendance. This would be like our annual gathering and big city wide event. To achieve 50 churches, we first want to spread out from Diversey, like a bull’s eye and begin to cover the city with mid-size campuses (150-200 people). After achieving the goal of 50 sites, we then will grow each site to collectively reach 100,000. To reach 100,000 the average campus will need to serve around 2,000 people. We want to include in each campus: social services (food programs, doctors, etc. ), a pre-k through 12th grade private school, Bible college and a vibrant community center (indoor/outdoor sports, bowling, food court, etc). Below is a rendering by Elliot Schwarz of what each of our 50 campuses could look like. We desire to use our same name, vision and discipleship strategy around the world to start and oversee 500 churches. 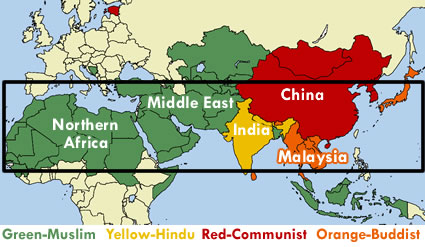 Our primary target will be the unreached people groups living in the 10/40 window. Below are the main nations that need discipleship based churches. Here is what the harvest looks like in certain parts of Africa at a Reinhard Bonke crusade.